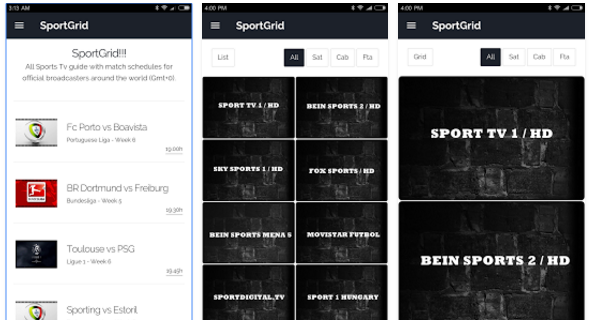 SportGrid is a sports programming guide for your TV. - Sports News in several languages. - Information on the TV channels (encoding, Frequency, etc SID). 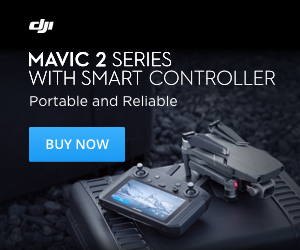 - Ability to create your own sporting events listing.